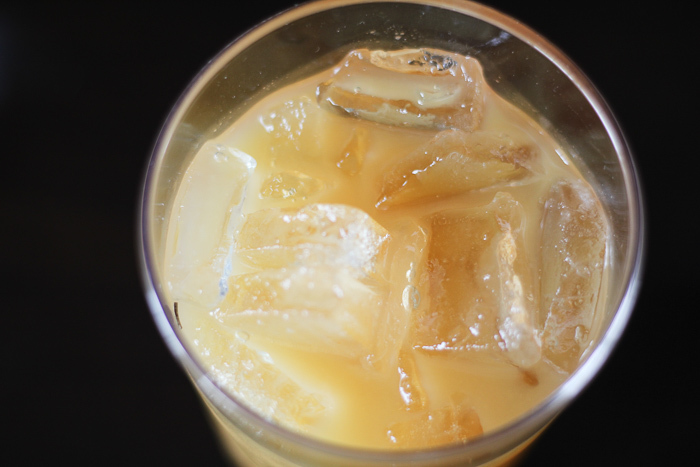 This tropical fruit tea will become your all-time new favorite drink — I promise! Last week our family took a drive down to Cadiz, Kentucky to a delicious barbecue joint we had been hearing about. While there, I decided to order something else to drink other than water. On the menu, they had this “fruit tea”, and since I love tea anyway, I decided to ask our waitress about it. She told me it was a tea made with orange and pineapple, and since I am a girl who loves tropical flavors, I knew I wanted to try it. Everyone at the table agreed it was so refreshing and delicious. I knew right away I was going to come home and play around until I figured out the components. Now I will be the first to tell you, I like my Southern Sweet tea just like it is. Tea is NOT tea if it does not taste like syrup (just ask anyone who lives in the South!). But — this tropical fruit tea, it comes to a close second. In fact, my husband has named it the nectar of the gods — and it seriously tastes just like nectar. 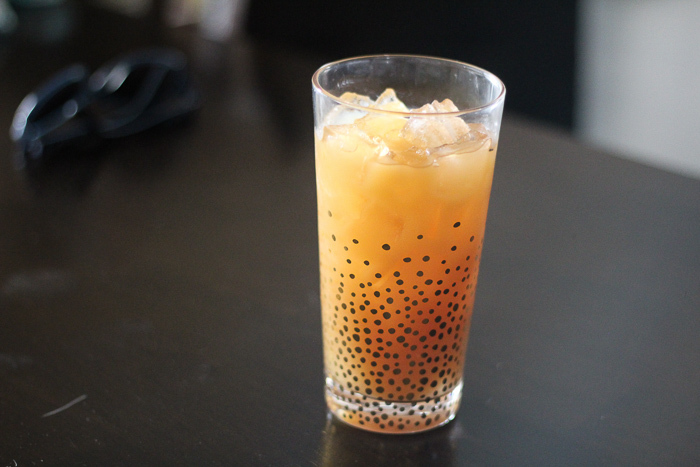 So — what is in this tropical fruit tea you ask? 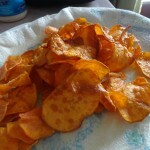 Simple ingredients — where are my all time favorite. Seriously — since having this tea at the restaurant about two weeks ago, we have made it 3 times since then. It kind of reminds me of wedding punch. It’s sweet and fresh with lots of layers of flavor. If you really want to make it interesting, add a little fresh mint to the tea while brewing. If you don’t have time to make tea, pick up some unsweetened tea from your local grocery store. 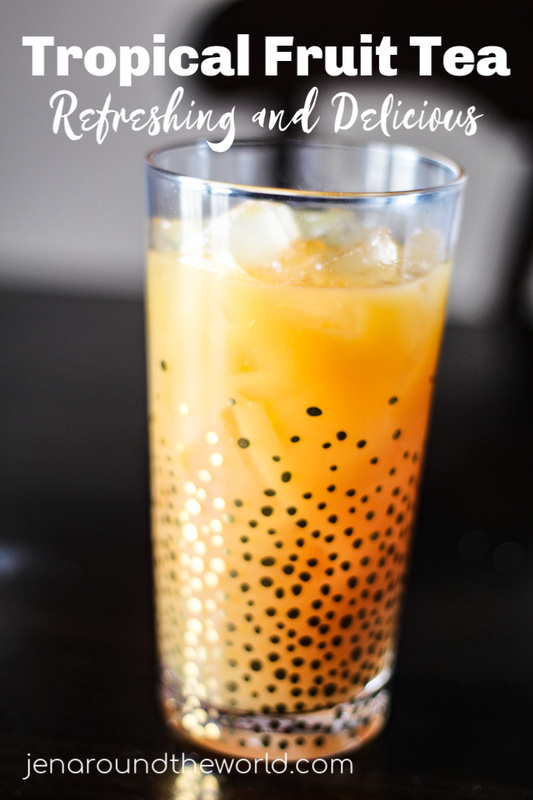 Here is the recipe for this super easy and very refreshing tropical fruit tea. It is good served all year long, but I can definitely see me this summer lounging on the back porch with a good book and a glass of this delicious tea! This fruit tea will have you ditching your other teas! It is so tropical and delicious. Place 5 regular size tea bags in a pan on the stove and fill with about 6 cups of water. Turn on high heat and let the tea bags steep. Once it comes to a rolling boil, remove from the heat and set aside. 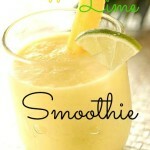 In your pitcher add in the pineapple juice, lemon juice, and orange juice. In a measuring cup, add the sugar and one cup of the hot unsweetened tea. Mix together until the sugar mixes together. Now add to the pineapple juice mixture. Now, using the measuring cup, measure out 4 more cups of unsweetened tea and mix with the pineapple mixture. Stir to combine and store in the refrigerator until cooled. Pour over ice and enjoy! Want some other fun beverage ideas? 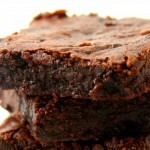 Check out these recipes! 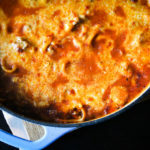 This post has been featured in Meal Plan Monday. Click here to learn more. That tea definitely looks delicious! I can see this being sipped on hot summer days!. This looks delicious. With all that sweetness, how could you go wrong? I have to try this. I live in Georgia, so drinking sweet tea is a way of life. I can’t wait to try this variation. I’m really going to have to give this a shot. 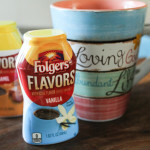 I love a good iced tea after lunch and these flavors are irresistible. That sounds like such a refreshing summer drink. I can’t wait to try some. If I wasn’t on a low-sugar/carb diet I would so try this! This is one of my favorite flavor combos! 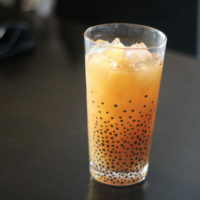 Wow, this tropical fruit tea recipe of yours is so easy and looks very delicious and refreshing. I will definitely try to make this for my guest on this coming weekend. I love how colorful it is – would be perfect for a fun summer party too! Yum! I love pretty much anything with pineapple juice. It would be delicious. I can’t wait to try it. OH I am so going to make this! What a refreshing drink! I grew up on something similar except you also add in some lemon juice and you add in some whole cloves to the water when making the tea and let steep for 10 minutes when you remove it from heat– then mix the tea with everything else. How many ounces are in a large can of pineapple juice? I have only seen 64 ounce cans. Is that the one? Yes the 64 ounce can is what you will use.